Once I had a list with all my credits. Then I learned about IMDB and stopped keeping track myself. Then I learned that IMDB is highly inaccurate and just gave up. 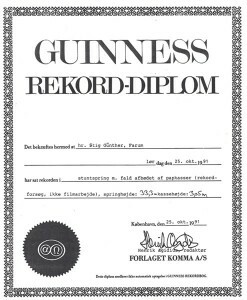 Here in Denmark it is very easy to get a credit you just need to ask for it. But very often it is not passed on to IMDB. On IMDB you can give yourself all the credits you wish you had. What I can say for sure is : Been there - done that. Many years ago I decided to use Guinness Book of Records as a mean to get attention in a very competitive market. I also wanted to show the Danish producers that even if we are a small country, we can do it just as well as the guys in USA and the UK - if we get the same budgets. 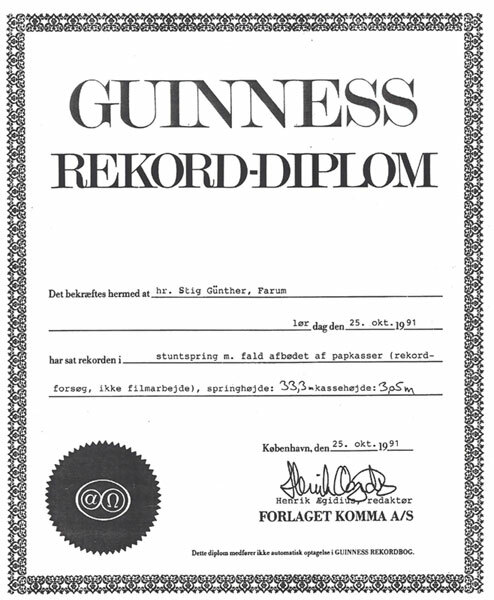 First I made a jump from 33 meters into cardboard boxes and got a diploma from Guinness. 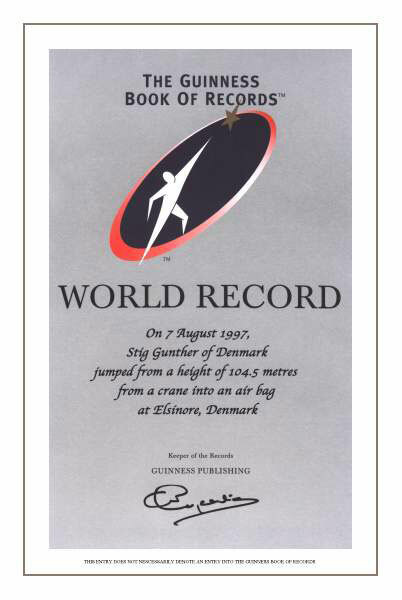 Then I made a jump from 104,5 meters into an airbag that I designed myself. This record still stands. 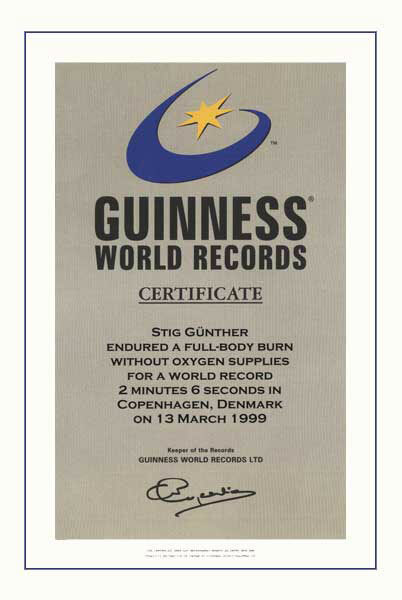 Finally I made a full body burn lasting 2:06 minutes and got my third diploma from Guinness. Inspired by Tarzan in my youth I had a life full of sports and adventure. 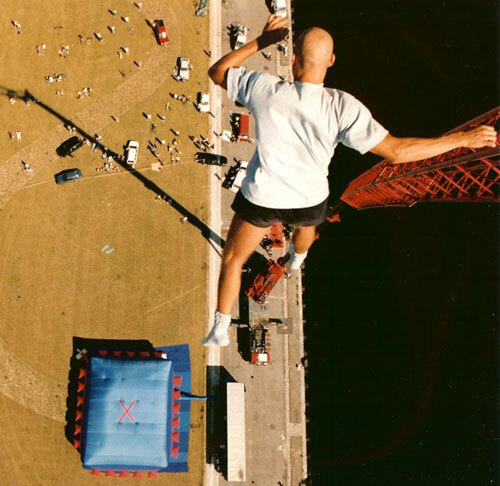 Finally in 1989 I decided to become a stuntman. 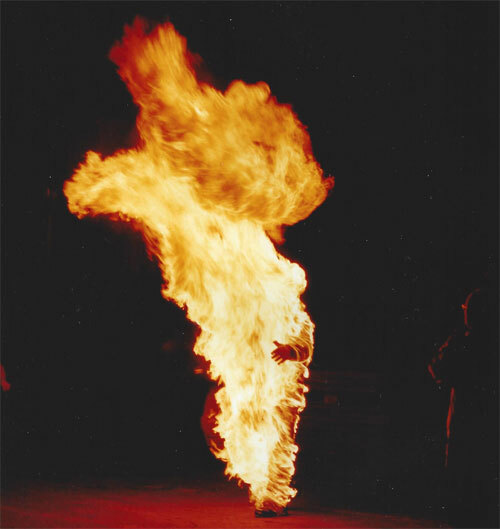 I went to LA and met a retired stuntman who became my teacher and practiced with me on a one-to-one basis for 3 months. 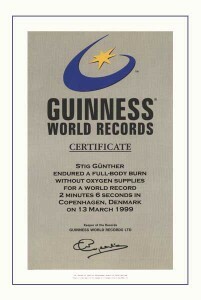 It was the legendary Poul Stader. Only later i discovered that he worked as stunt double for Johnny Weizmuller in the same Tarzan movies that inspired me as a kid ! 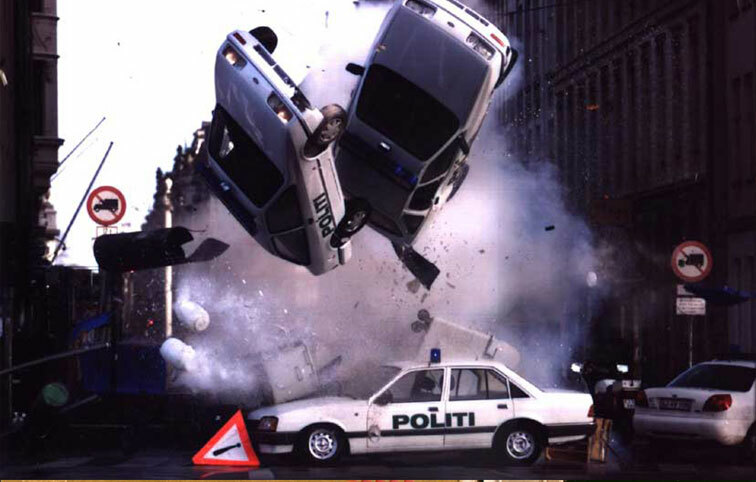 I started my career in 1991 and since 1995 I have made a living as a professional stuntman and stunt coordinator.